The country’s drug-related death figures for 2017 are eight times higher than the average for EU nations. Leading academic in the field Professor Neil McKeganey says the Government emphasis on so-called ‘harm reduction’ policies are to blame. Between 2013 and 2017 heroin-related deaths more than doubled in Scotland. In the same period, the number of methadone deaths rose by 202, while deaths from anti-anxiety drugs such as diazepam rose from 196 to 552. Prof McKeganey, Founder of the Centre for Drug Misuse Research at Glasgow University, said: “Year after year, the mortality rate goes up and up. The professor is particularly critical of the Government’s emphasis on harm reduction, a policy he says which can keep people “parked” in addiction for years. He believes that the methadone project – used to treat at least 26,000 Scots – has created a generation of addicts. Scotland’s annual drug-related deaths hit a record 934 in 2017 and has now been deemed “a public health crisis”. First Minister Nicola Sturgeon is facing calls for a public inquiry into the SNP’s dealings with drug addiction, but does not believe this would not be the best way forward. McKeganey says more emphasis and funding should be applied to drug prevention. 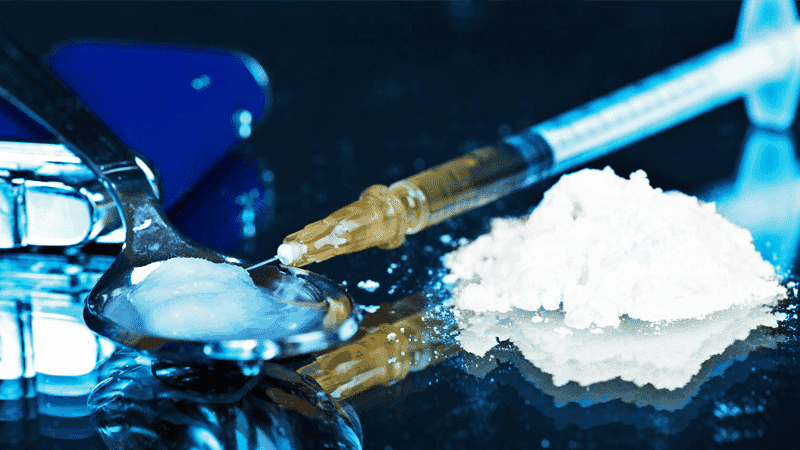 It comes as Glasgow City Council wants to open a harm reduction clinic, which could provide 400 to 500 addicts with a supervised facility to take drugs.